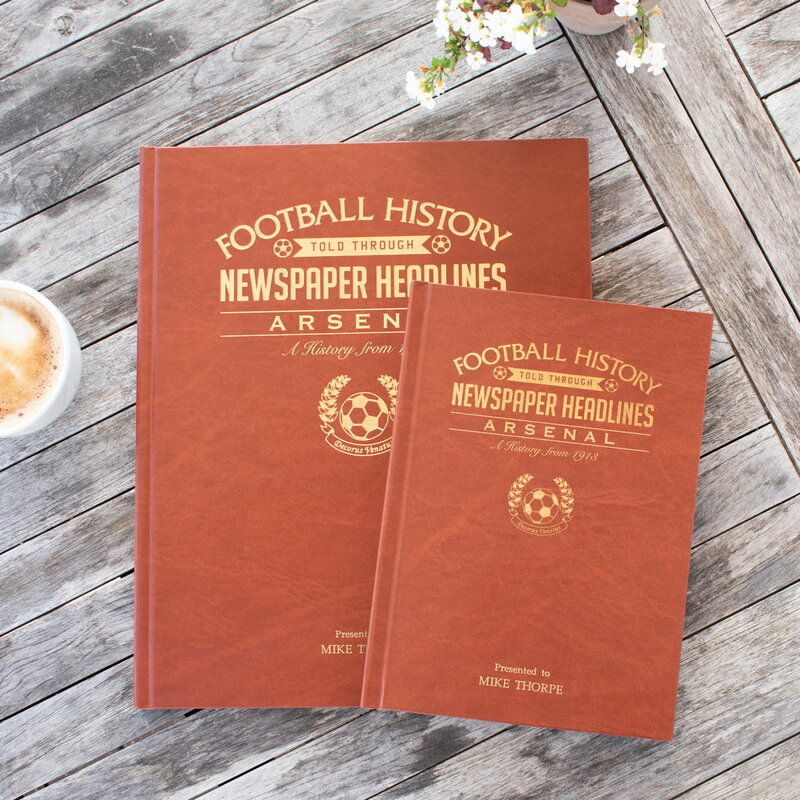 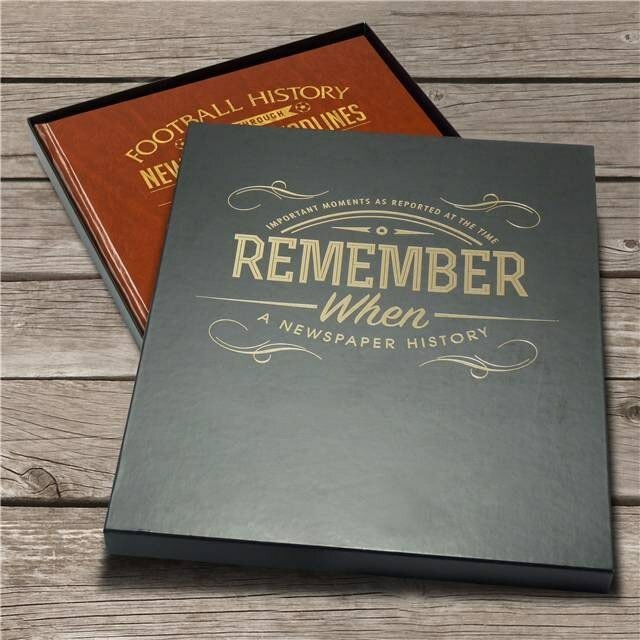 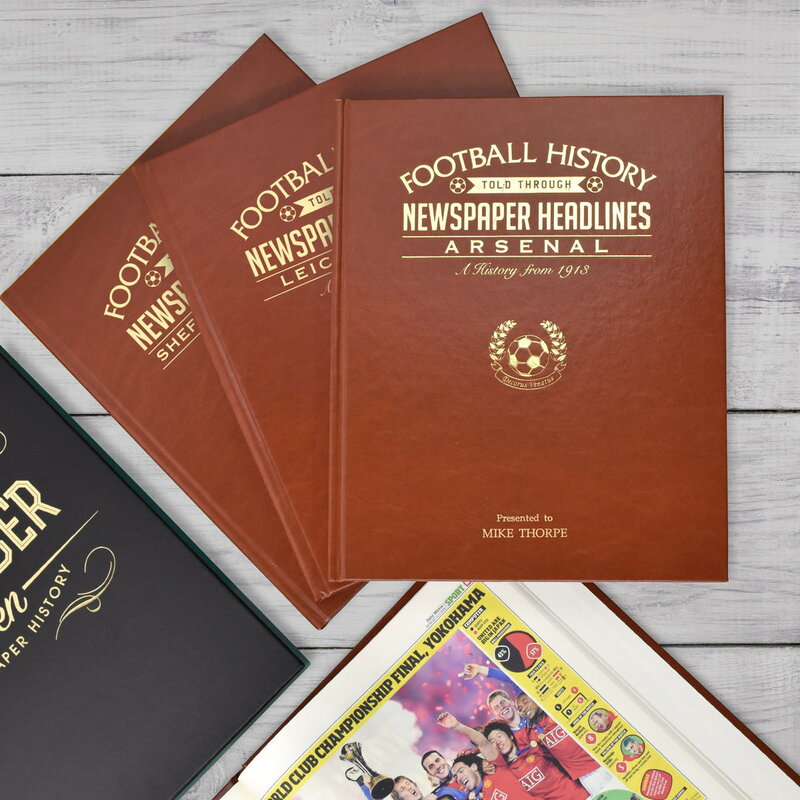 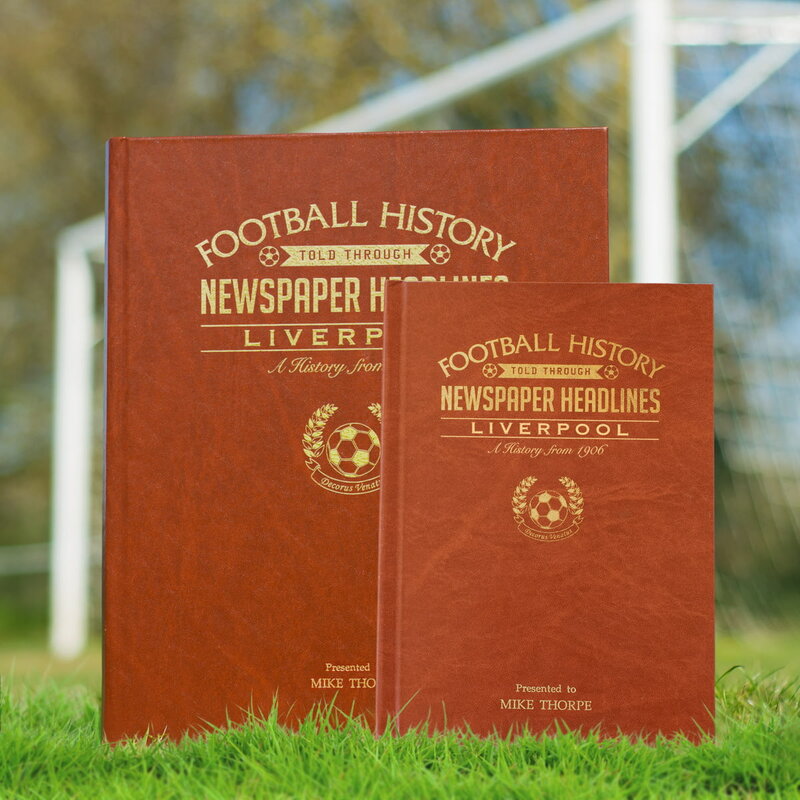 Starting in 1908 with a win over Sheffield Wednesday, this book charts a glorious history of great league, cup and European games and names through the decades. 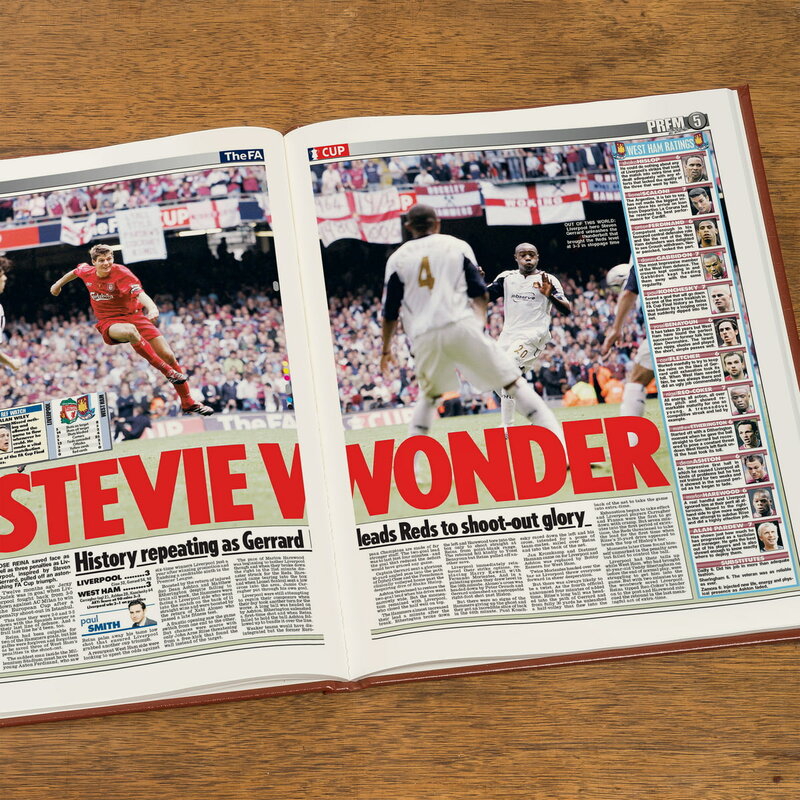 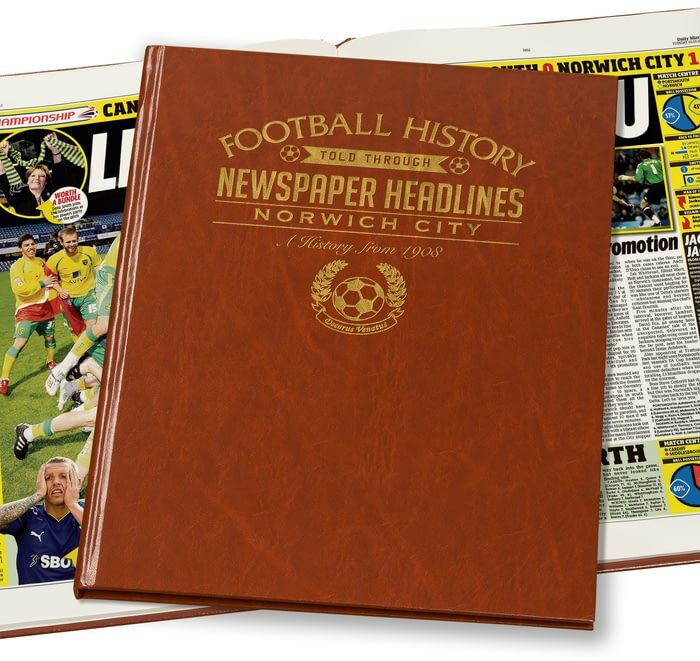 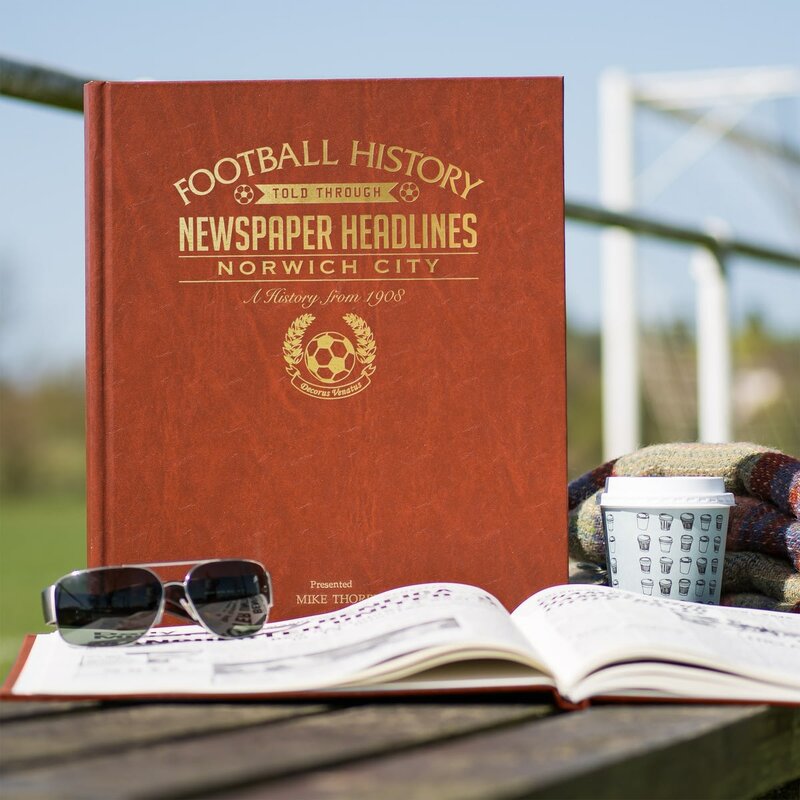 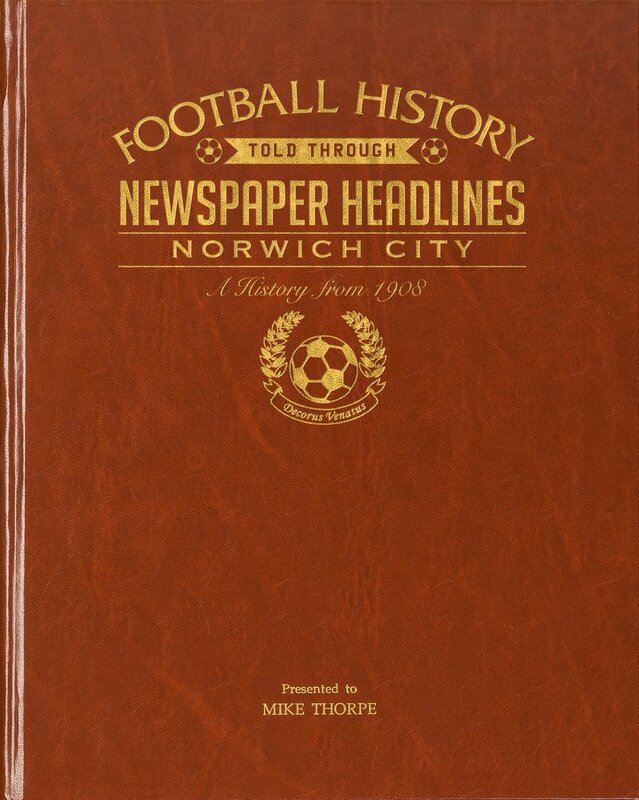 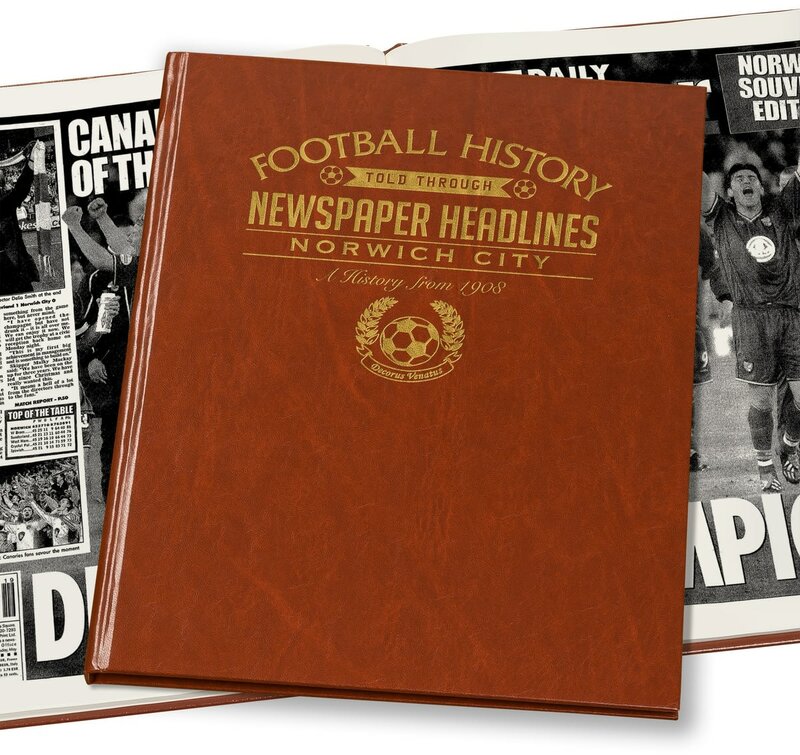 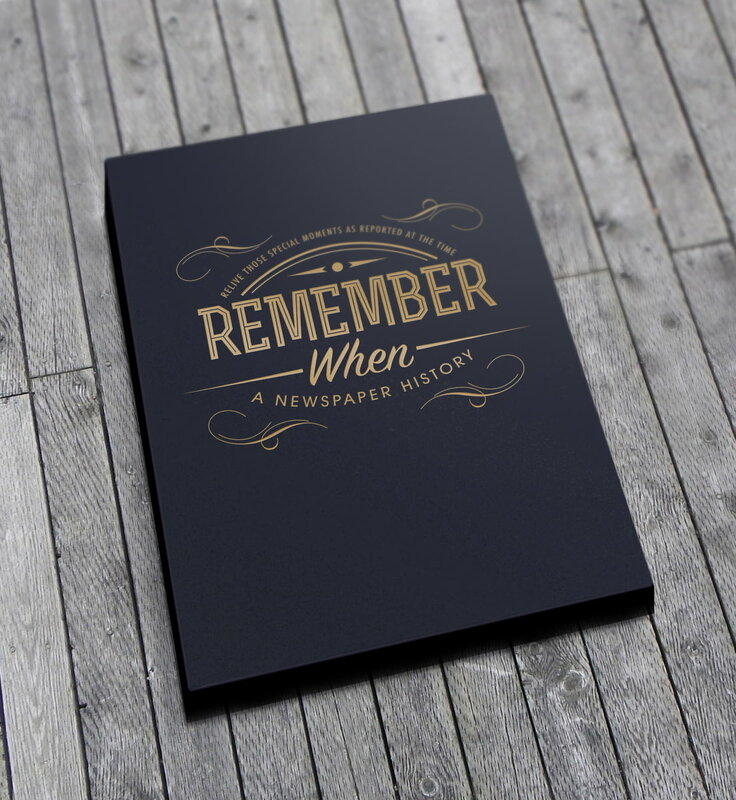 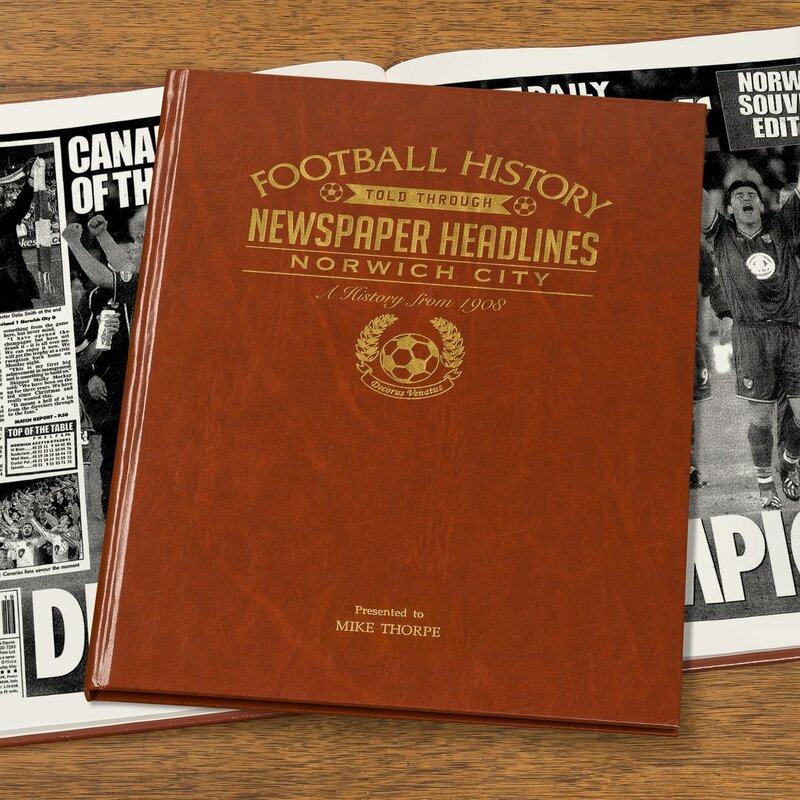 Top stories include a 4-3 winning start at Carrow Road and a devastating fire there nearly 50 years later. 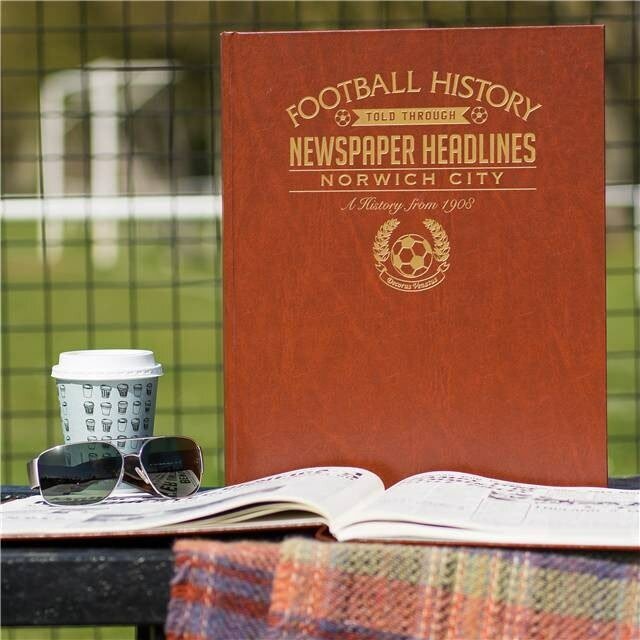 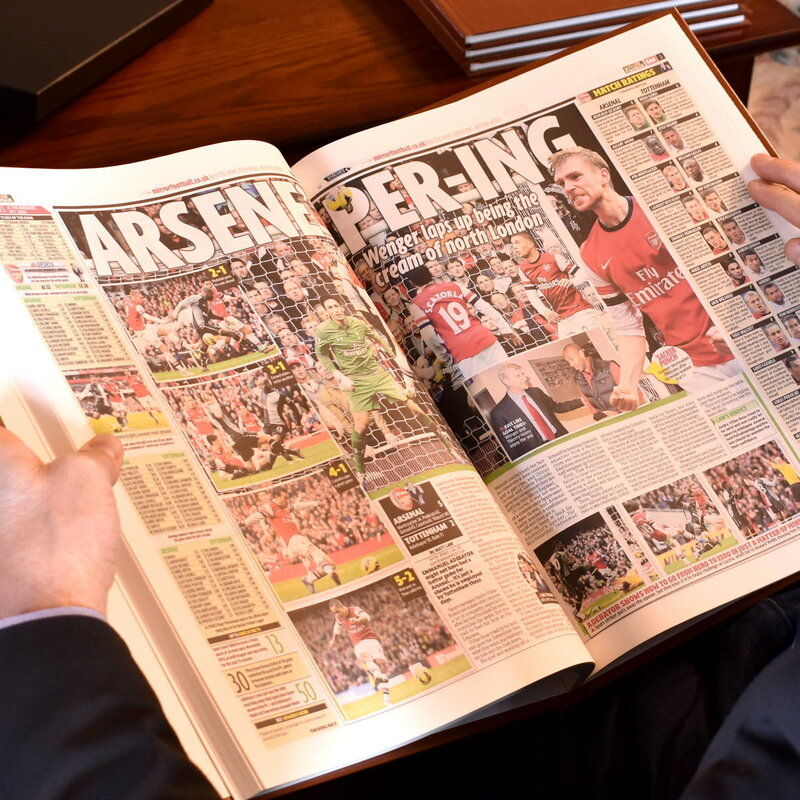 The League Cup wins, the EUFA Cup matches and Delia cooks up a recipe for success. 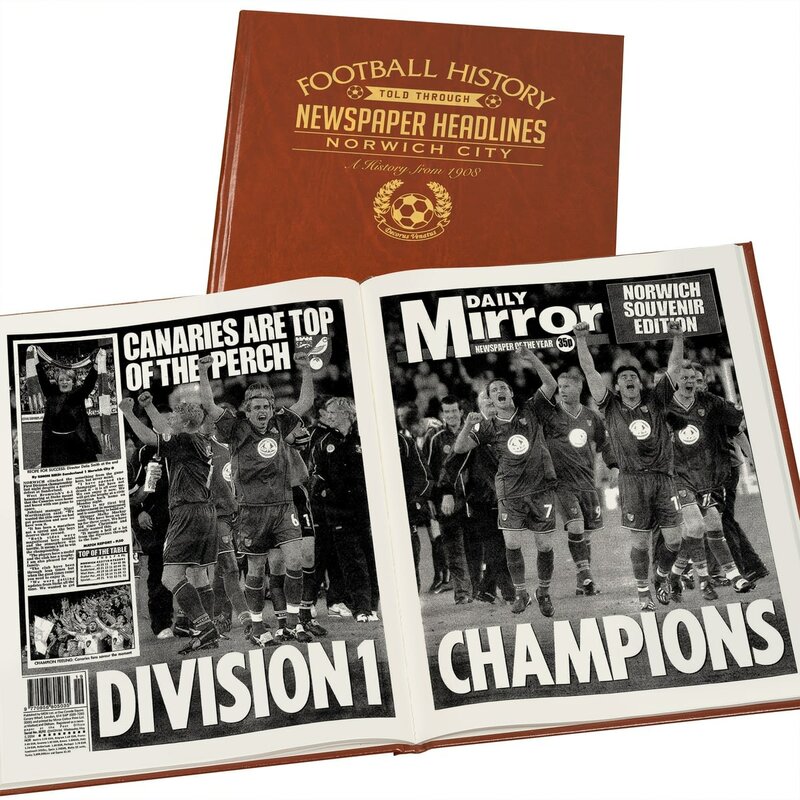 This is a unique and wonderful gift and a must have for all Canaries' fans.